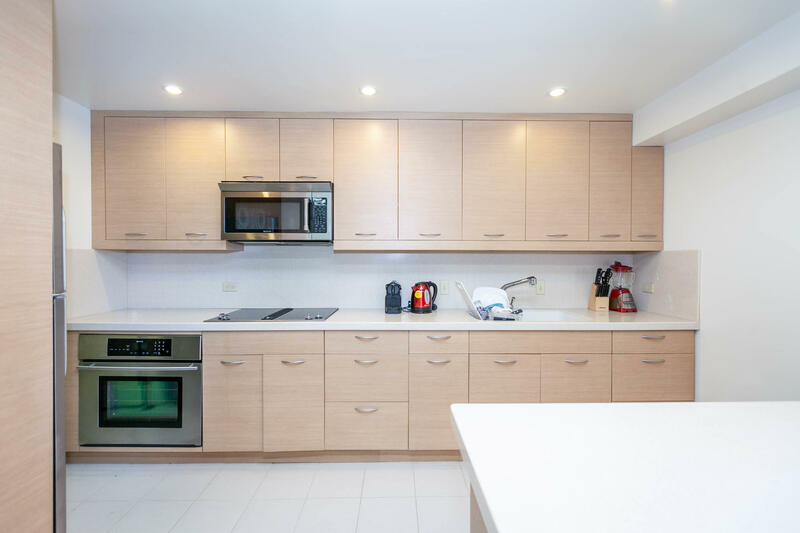 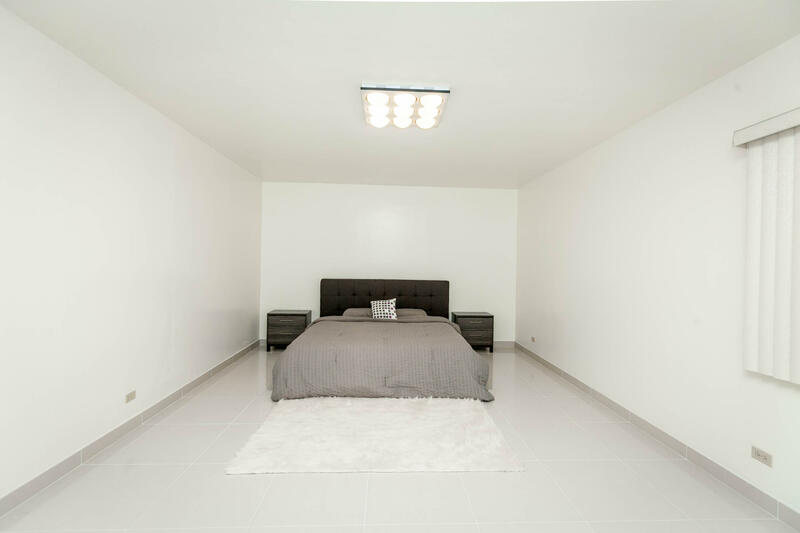 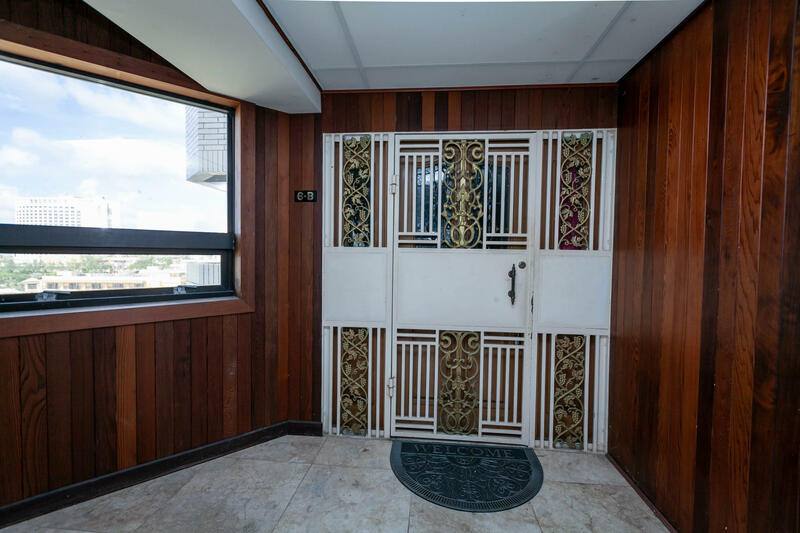 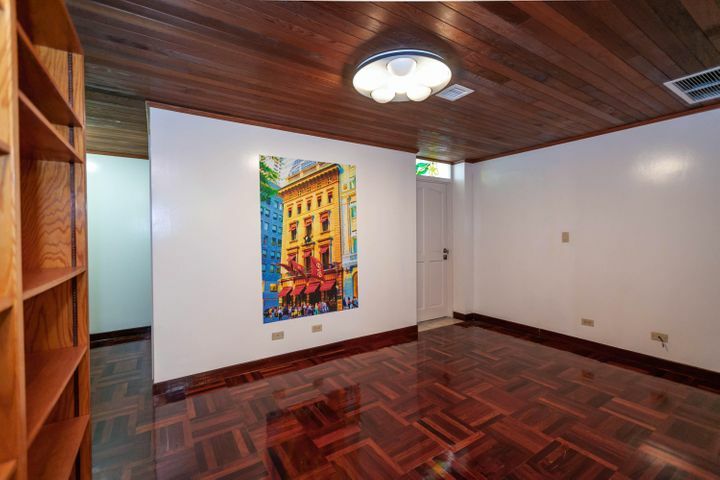 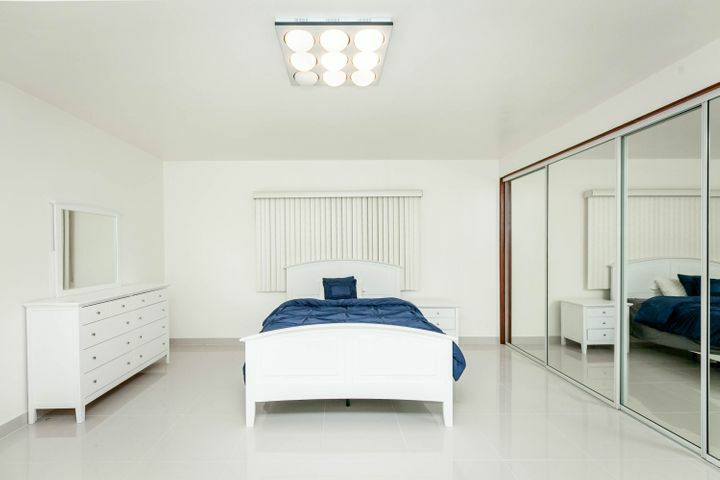 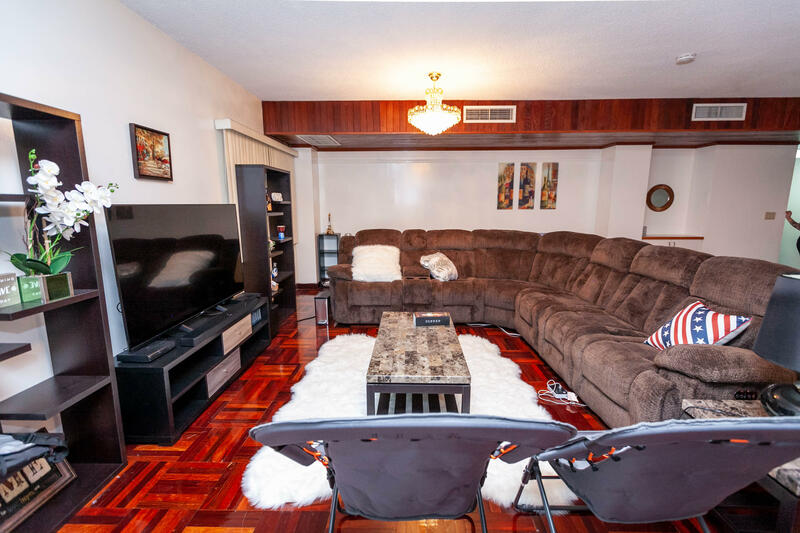 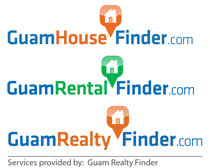 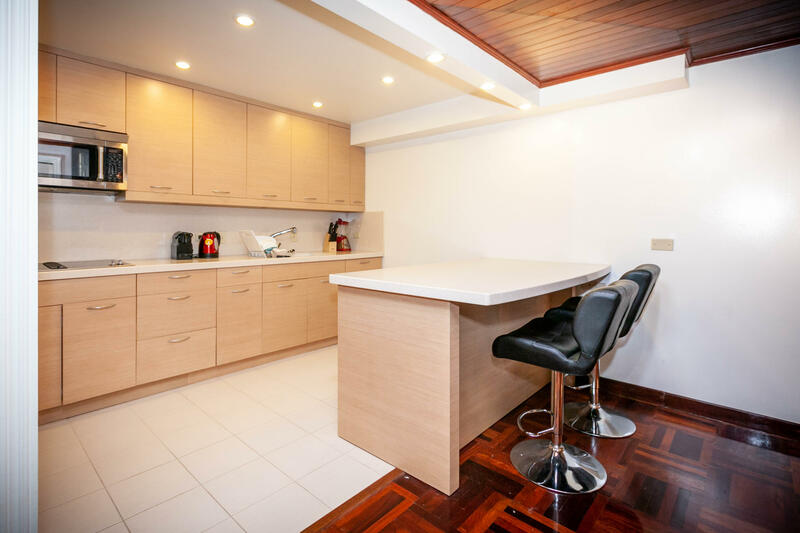 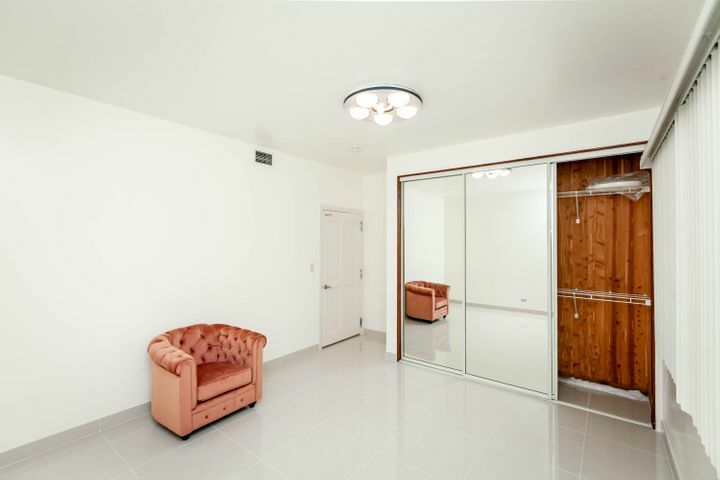 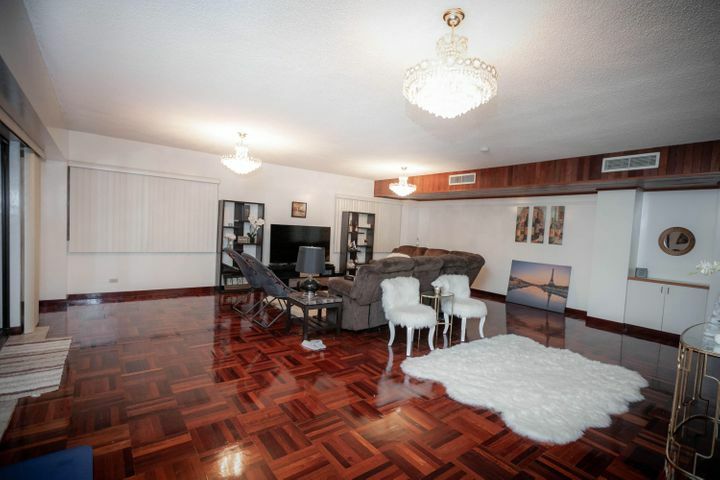 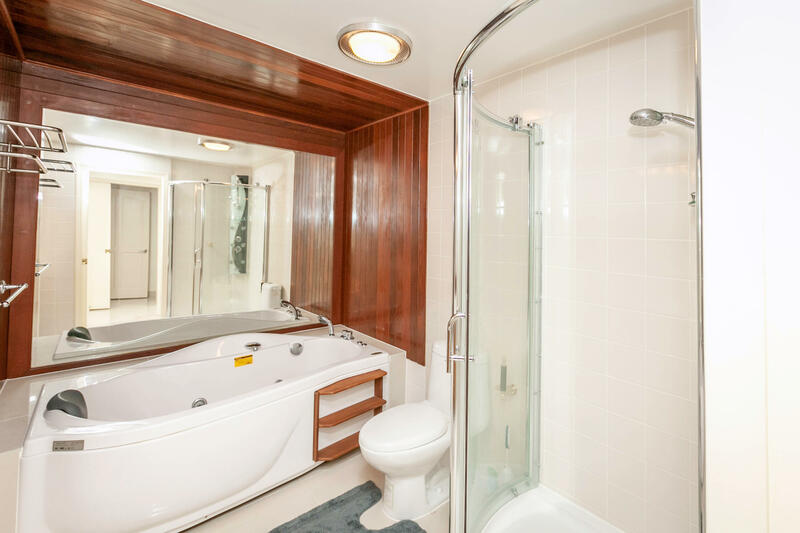 Finally, a large condo in Tumon, right in the thick of things! 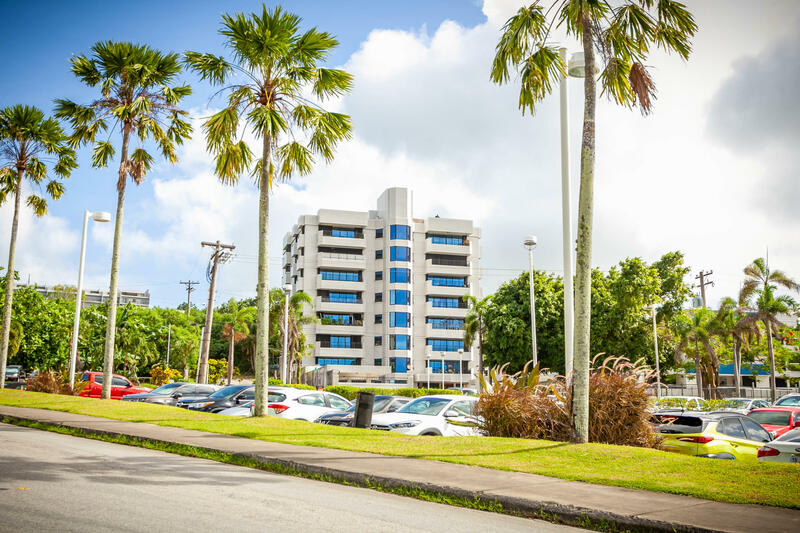 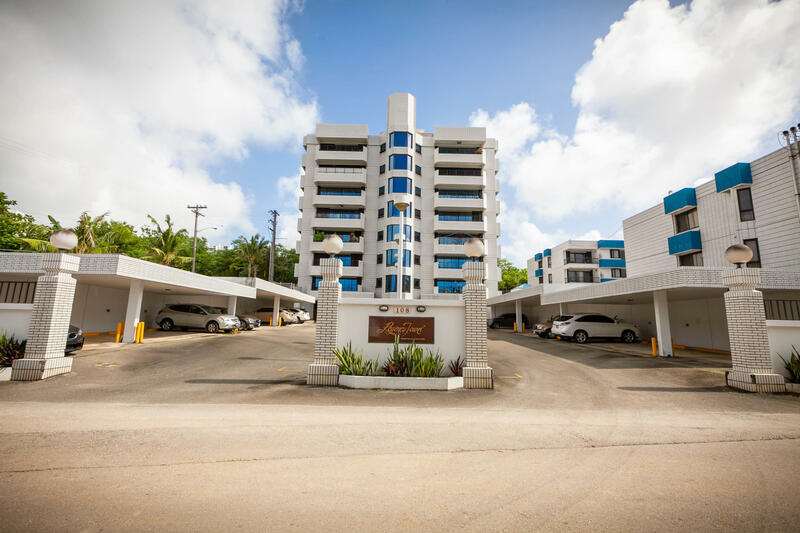 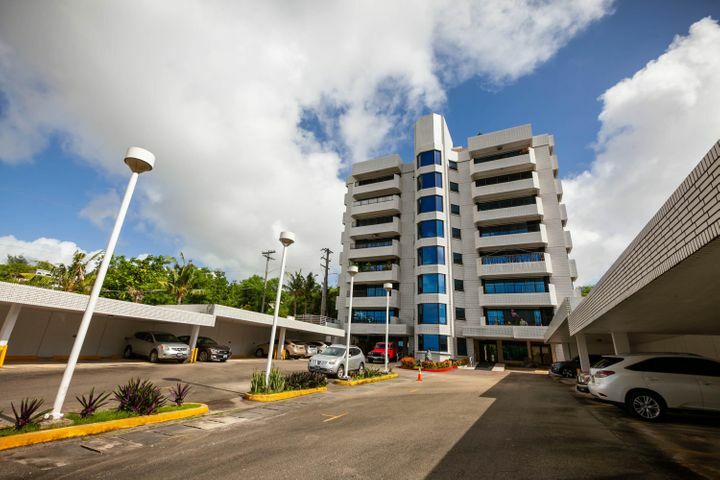 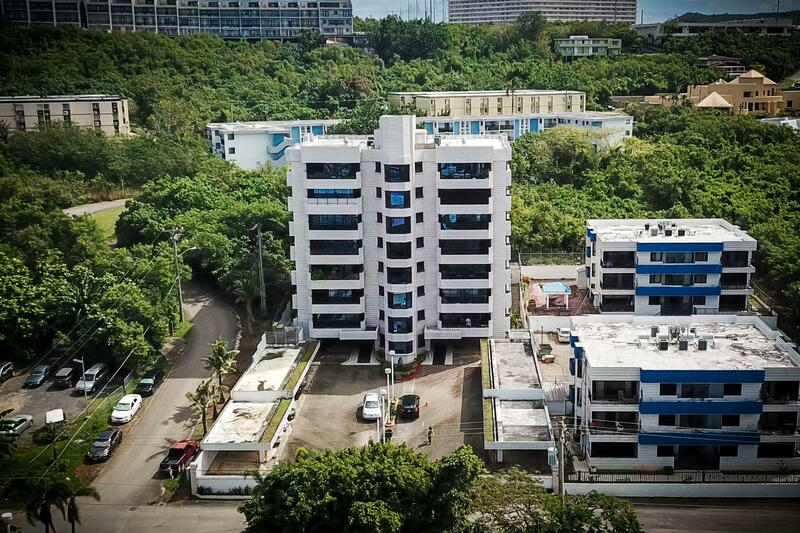 Regency Tower is located right behind Duty Free Shops, perfect for the one who wants to enjoy Guam's city and island life, all from one location! 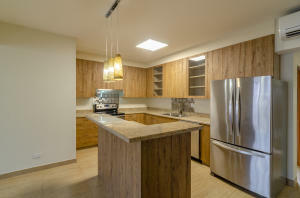 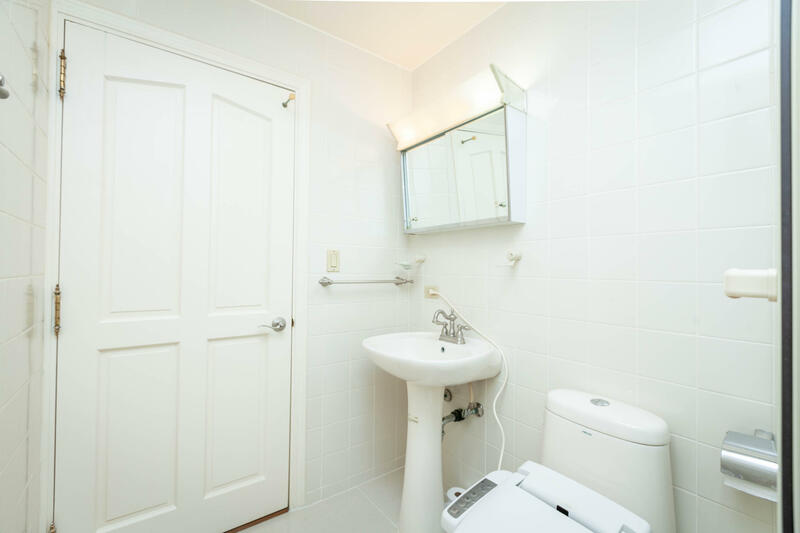 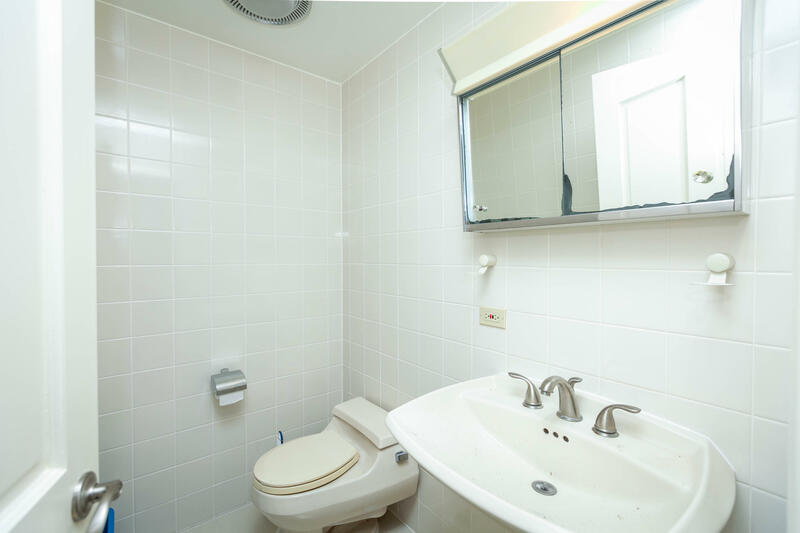 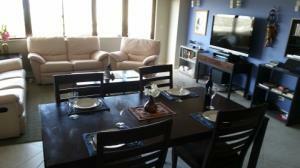 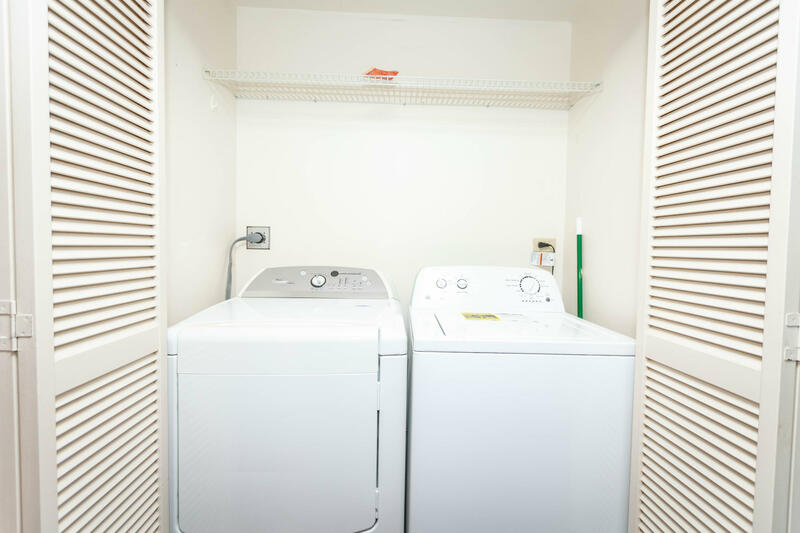 This unit is furnished and ready for you to occupy immediately!